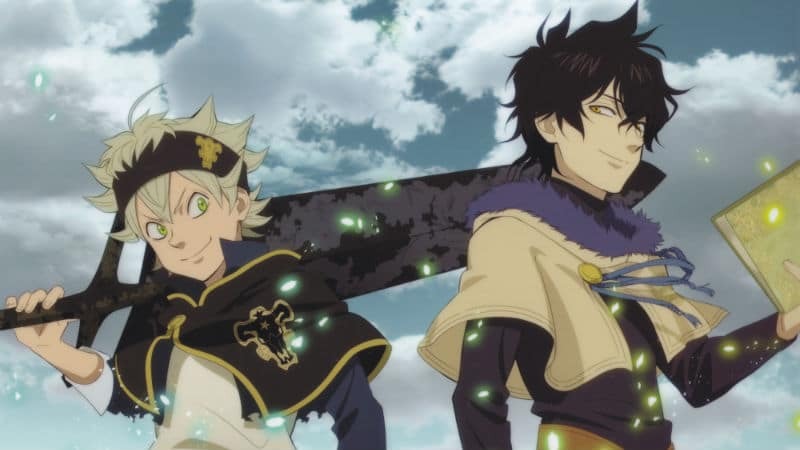 Black Clover Season 2 was inevitable considering how the Black Clover manga series follows the Shonen Jump formula to a T. It’s being marketed alongside My Hero Academia, Boruto, and One Piece and it’s been popular on Crunchyroll. Anime studio Pierrot committed to making 51 episodes for the first season, and Black Clover Season 2 is already confirmed, so how many episodes will the second season of Black Clover be screaming streaming out of our TV screens? 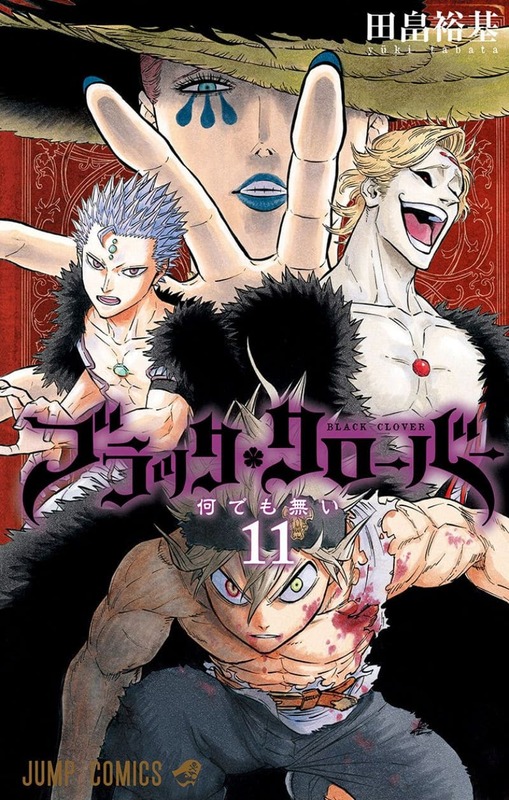 Starting back in 2015, the Black Clover manga by Yuki Tabata quickly grew popular in Weekly Shonen Jump. Black Clover was Tabata’s second serialized series in the magazine, while the canceled Hungry Joker manga was his first (it may have only been 24 chapters, but… Hungry Joker anime when?). As of August 3, 2018, the Black Clover manga is up to Black Clover Volume 17, which includes chapters 151 through 160. New tankobon format volumes are released regularly every year in the first weeks of March, May, August, October, and December. Therefore, Black Clover Volume 18 will come out in October 2018, Volume 19 in December 2018, and so on. Unfortunately, the official English translation by VIZ Media is quite a ways behind the Japanese release. As of August 2018, they are up to only Volume 12. The publisher provides free chapters on the official website. Similar to the Japanese release, the English translation has been releasing semi-regularly every year in the first weeks of February, April/May, June, August, and November. That means the English Black Clover Volume 13 is scheduled to release on November 6, 2018, Volume 14 on February 5, 2019, and so on. This article provides everything that is known about Black Clover Season 2 and all related news. As such, this article will be updated over time with news, rumors, and analysis. Meanwhile, let’s delve down into what is known for certain. Manga readers who have jumped in recently may wonder when will the Black Clover manga end? Although some anime/manga fans bash the series for its shonen cliches, there seems to be little chance of Black Clover ending any time soon. Hypothetically, Shonen Jump could ax the series, but there’s no business reason to do so since new volume sales in Japan are in the top 5 for the first half of 2018. Tabata has given no indication for how many chapters he expects the manga series to run. 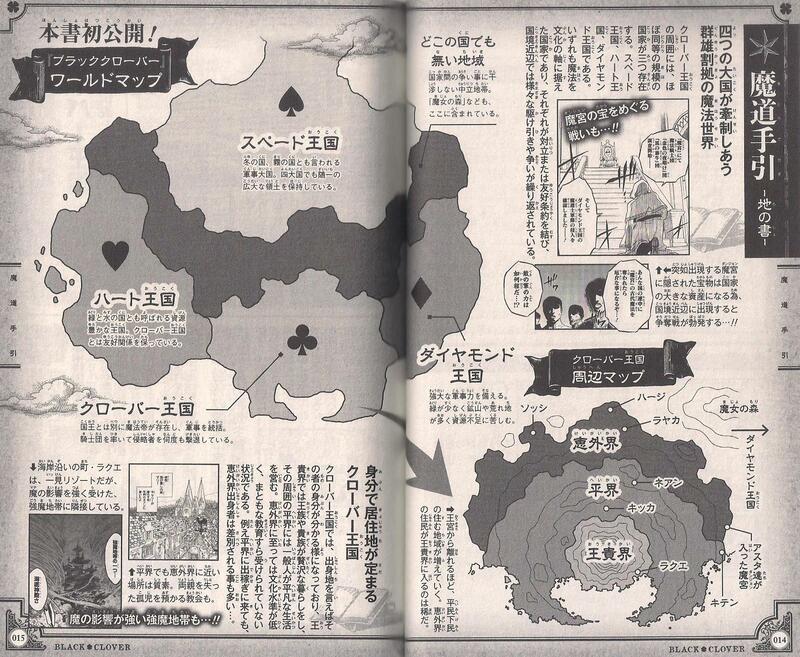 However, Tabata has also provided a world map in the manga, so it’s very likely that Asta will eventually explore the Heart, Spade, and Diamond kingdoms, never mind any new revelations about his home in the Clover Kingdom. That means the manga could easily have at least 500 chapters in it, never mind if Tabata goes the Fairy Tail: 100 Year Quest route with a direct Black Clover sequel. Black Clover manga compared to the anime: Black Clover Season 3 possible by 2019? Studio Pierrot is well known for their long-running anime adaptation of Naruto, Naruto Shippuden, and then its successor, Boruto. They’re also producing Tokyo Ghoul Season 4 in 2018 and it’s very likely that Tokyo Ghoul Season 5 will release in 2019. The pacing of the Black Clover manga was pretty slow at first. Episode 3 was mostly filler content and Episode 7 was based on events from Chapter 5. Early on, it seemed like the ratio of episodes to manga chapters would be less than 1-to-1, but thankfully only episodes 3, 13, and 29 were non-canon filler stories. By Black Clover Episode 45, the anime was up to covering the events of Chapter 65. The next three episodes covered chapters 68 through 70 with a 1-to-1 adaptation. That means Block Clover Episode 51 will probably finish off the first season with Chapter 73, which happens to be the ending of the Seabed Temple story arc contained in Volume 9 of the manga series. The good news for English readers is that the English manga is way ahead of the story of Black Clover Season 2 even before it premieres in Japan. Even better yet, by the end of 2019 there will be enough manga chapters for Black Clover Season 3, never mind just the second season. The Black Clover English dub by Funimation is going to be released as five Blu-ray Disc and DVD box sets. Each box comes with 9 to 12 episodes each, along with some extras. Keep in mind that the release schedule from Funimation is tentative. Black Clover Episode 51, the season finale episode, is airing at the end of the summer 2018 anime season in September. 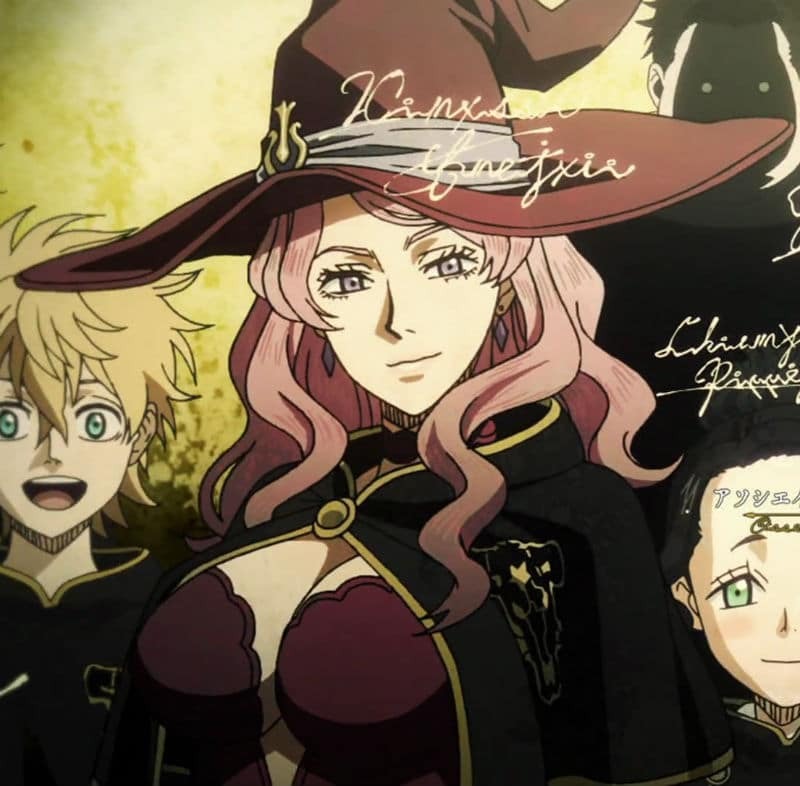 Ahead of the finale, Studio Pierrot released a trailer via Crunchyroll France that officially confirmed the Black Clover Season 2 release date. The Black Clover Season 2 premiere date takes place in October and will immediately follow the first season without taking any hiatus. In the past, Studio Pierrot has been known to launch into new anime seasons without any major breaks in the release schedule. They accomplished that with Naruto, so it’s no surprise that the same happened with Black Clover Season 2. Keep in mind that Black Clover Season 2 could also be labeled by year rather than by season. If that occurs, the sequel would be Black Clover 2018 and the third season would be Black Clover 2019. The number of episodes for Black Clover Season 2 has not yet been confirmed. This article will be updated once the announcement is made. The last time we left Asta and the Black Bulls, they had been tasked with retrieving a magic stone from the Seabed Temple. 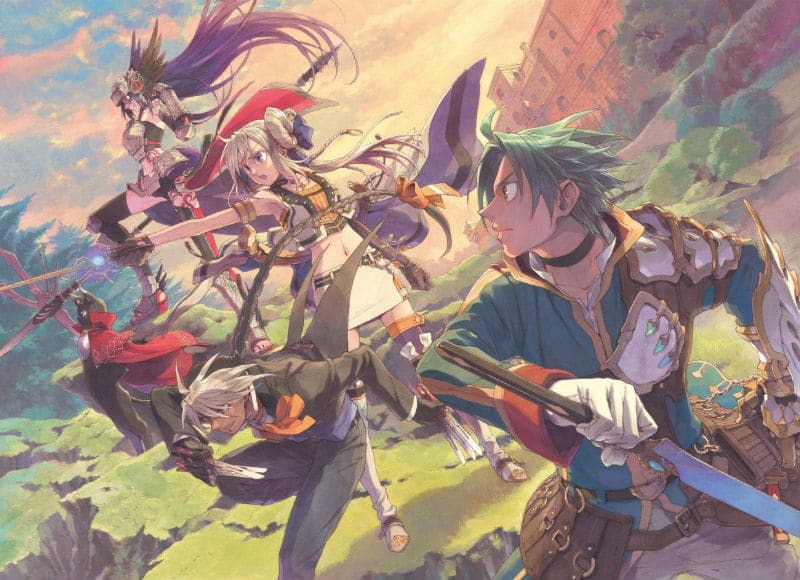 The mission ended with a big fight against Vetto, an elf who was resurrected into the body of a human and made a member of the Eye of the Midnight Sun by their leader Patri. The beast-like Vetto delights in making his opponents feel despair, so he meets his match with the despair-eating demon called Asta who has vowed to never give up. Based on the pacing of the anime, Black Clover Season 2 will probably cover at least three story arcs in the next go around. The anime will need to find an ending somewhere around Chapter 132, which probably means more filler episodes are required. Thankfully, the story arcs to come are pretty wild so it will be an interesting ride for audiences regardless of any filler. The Black Bulls head back to their base and Captain Yami reports to the Magic Emperor Julius Novachrono and gives him the magic stone. Julius also compliments Asta. 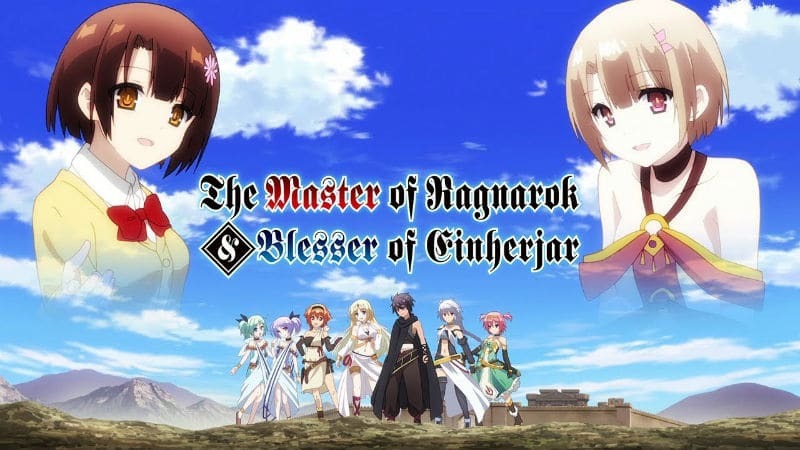 The meeting is interrupted with the news that three Generals of the Diamond Kingdom (who are similar in rank to the Clover Kingdom’s captains) are heading up an invasion of Kiten, a border town of the Clover Kingdom. The Golden Dawn squad has already arrived on the scene with 14 members. The Diamond Kingdom generals laugh at how few are resisting until Yuno uses his magic powers. And, of course, that means his rival Asta has to join in by helping with the evacuation of Kiten. The invasion ends with the defeat of the Diamond Kingdom, which realizes how strong the Golden Dawn has become. While the last generation of generals is still useful, they conspire to make more use of magic knights like Mars (the member of the Eight Shining Generals who used crystal attacks in the first season of the anime). Unfortunately, Asta’s arms are still messed up from his fight with Vetto. A doctor uses a magic spell similar to an X-Ray to diagnose him. Asta can’t even feed himself properly, but he’d use his feet to eat rather than let Noelle help him! Asta’s arms will never heal properly but he refuses to give up. The Black Bulls rally behind him and each goes off to find a potential cure for his ailment. They are advised to seek the help of the queen in the Witch’s Forest, a small, neutral border country that lies between the Clover and Diamond kingdoms. Vanessa Enoteca of the Black Bulls is from the Witch’s Forest, where as a child she was once held as a prisoner by the Witch Queen. Vannessa tries to make a deal with the Witch Queen to heal Asta’s arms in exchange for her returning. But Asta refuses to allow Vanessa to sacrifice herself for his sake. 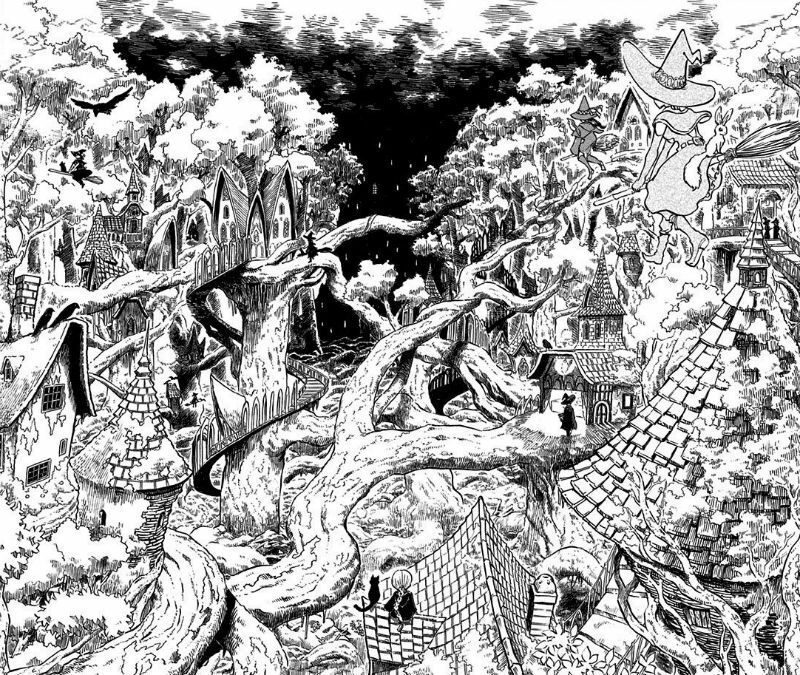 Just then, the Witch’s Forest is invaded on two sides by forces led separately by Mars of the Diamond Kingdom and Fana, the “Hatred” Third Eye of the Eye of the Midnight Sun. The Witch Queen agrees to use her blood magic to heal Asta’s arms in return for fighting off the double invasion, but she secretly hopes to keep both Vanessa and Asta’s anti-mana sword. While there is much fighting, the invasion ends with Mars seeking atonement. Asta also tries to talk Fana down. Mars is shocked when he sees Fana because she looks like his precious childhood friend that he had been forced to kill during training in the Diamond Kingdom. Fana does not recognize him, but Mars believes the third eye on Fana’s forehead is controlling her. Surrounded, Fana just wants everyone to disappear and starts gathering her mana to self-destruct just like Vetto attempted to do. But this time Mars and Asta won’t let Fana die and attempt to save her from herself. They manage to push through Fana’s flames and just in time Mars hugs Fana, who has her memories restored. The flames disappear along with the third eye on Fana’s forehead. Asta claims Mars as a friend. It turns out that Fana had been sent to the Witch’s Forest to retrieve another magic stone. Just then another member of Eight Shining Generals attacks. The attacker is named Ladros, a mage who trained alongside both Mars and Fana. Ladros gained the ability to absorb and emit mana through the Diamond Kingdom’s reconstructive surgery. At first, Asta is able to handle Ladros easily by piercing him with a mana-draining sword, but when Ladros manages to absorb a power of Fana’s he becomes overpowered. 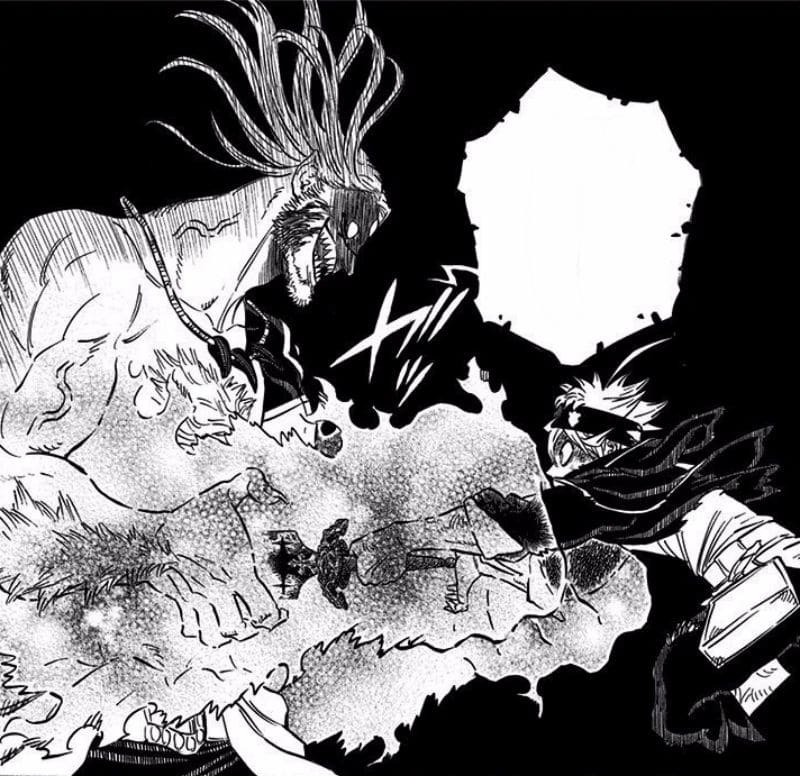 Regardless, Asta still manages to win because he gains a new power that takes the form of black gooey matter. The newly powered up Asta does not kill Ladros, who now feels better now that a magic stone set in his head was destroyed. Both Mars and Ladros agree to return to the Diamond Kingdom and become someone their teacher Fanzell can be proud of. They plan on reforming the Diamond Kingdom from within by using special medicine to take over the King. Meanwhile, the Witch Queen had been merely watching as events unfolded. With the battlefield quieted down, she makes her appearance and uses her magic to capture everyone. She explains that she can control Asta now that she’s used her blood magic on him. She can’t wield the anti-magic sword herself, but she can control someone who can, so she orders Asta to kill his friends. Vanessa stands up to the Witch Queen and gains a new power in her grimoire that allows her to control fate with a cat-like entity. Under the Witch Queen’s control, Asta attempts many times to kill his friends but always misses. When the cat touches the Witch Queen, her magic is undone and she gives up. The Witch Queen even gives them the magic stones that were her earrings. She reveals that magic stones amplify powers but only the Elf Tribe can truly master them. In the distant past, the elves were crushed when they attempted to take over the world. It’s believed the members of the Eye of the Midnight Sun are descendants of the elves. The leader of the elves once wielded a powerful magic sword. Asta is shocked to learn that the swords which Asta wields are pieces of this same magic sword. The next story arc is pretty much fan service since poor Asta is forced to take a break from missions to go to a festival, an award ceremony, and (drum roll) the anime-requisite hot springs episode! He goes on a double date to the festival with Noelle, Kiato, and Kahono. 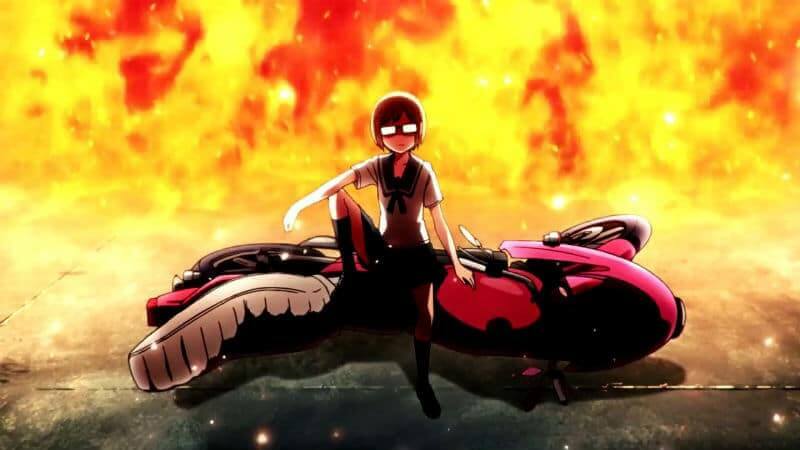 As might be expected, the festival gets a little crazy with the comedic elements of the TV show. The star awarding ceremony is interesting primarily because Julius reveals that Black Bulls squad is now in second place, which shocks everyone. Both Asta and Yuno are announced as being the top rookies of the years. Asta also puts his foot in his mouth by talking out loud about how he thinks Julius is more amazing than King Augustus Kira Clover XIII. The enraged king wanted Asta put to death, but Julius intervenes. The hot springs episode will be different simply because the magic knights are required to use magic to climb an erupting volcano to reach the relaxation point. Poor Asta has no magic to help protect him, but this turns out to be an opportunity to learn to control the black mass. And, of course, Captain Yami sees the opportunity for the men to go peek at the naked ladies in the hot springs. 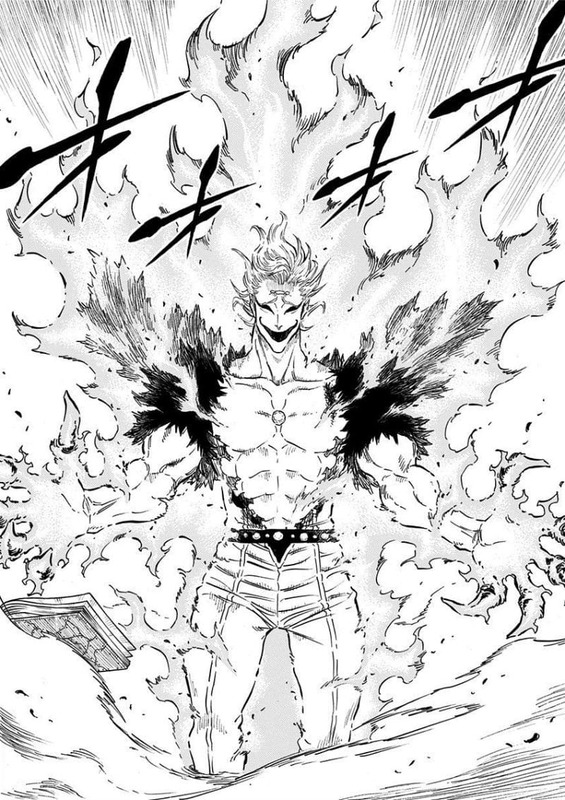 The final story arc of Black Clover Season 2 should be about an exam and a tournament. Previously, King Augustus announced that he will form a new squad called the Royal Knights. The magic knights chosen to be Royal Knights will lead the attack on the headquarters of the Eye of the Midnight Sun. For the exam, Asta is paired with a practical joker named Zora, or Xerx Lugner, who only showed up so he can mock the other magic knights, including the Magic Emperor Julius. All in all, there are eight teams and Yuno finds himself paired with Noelle. The ending of Black Clover Season 2 will focus on the tournament results and the pending assault by the newly minted Royal Knights squad. Unfortunately, anime audiences will just have to wait until the Black Clover Season 2 release date to watch what happens next. Stay tuned! © Copyright 2004 - 2019 Monsters and Critics · All Rights Reserved · All logos & trademarks belong to their respective owners· All images are used with permission or licensed.